What renovations does your child’s school need? Precisely how overcrowded or underutilized is your school building? Which facility improvement projects in the county should have highest priority? The Master Plan Support Project (MPSP) final report, now available online, details an in-depth facilities assessment conducted during the 2014-2015 school year by the consulting firm Brailsford and Dunlavey. The document reports on the educational adequacy and overall condition of school facilities across the county and includes detailed recommendations for capital improvement projects. Each school is assigned a priority ranking, so that the most urgent needs will be addressed first. The report also recommends 29 school closures and eight new school construction projects1. In all, $8.5 billion of capital improvements projects are recommended over the next 20 years. Since Volume Two is nearly one thousand pages long, it is helpful to use the “find” function of your PDF viewer to find the school you’re looking for. (On some computers, control-f opens the find function.) Schools are grouped geographically into 40 planning areas in order to coordinate renovations of nearby schools. It is useful to read the introductory notes for your school’s geographical planning area, as well as the report for the individual school. According to a presentation made to the Board of Education on June 11, the plan for vetting MPSP recommendations includes seeking stakeholder input this summer. No community meetings are currently scheduled, but staff from the Capital Improvement Department will be available to speak to community groups as requested. 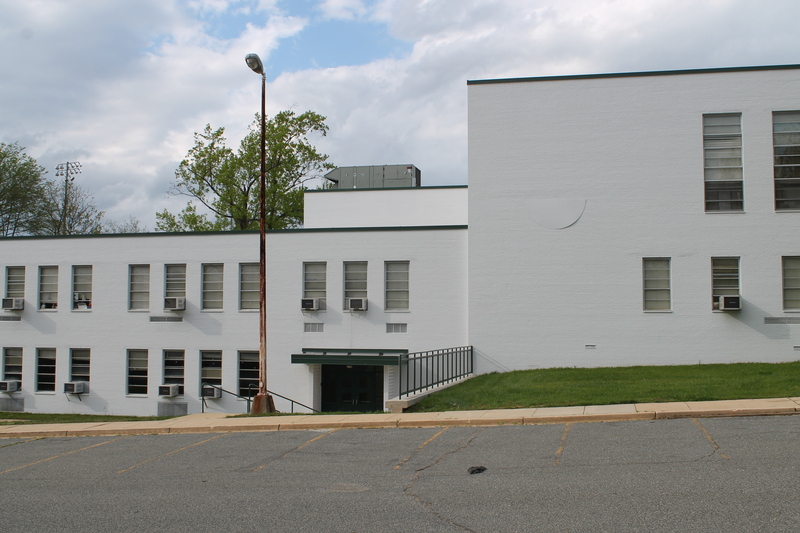 Members of the public may email Elizabeth Chaisson (elizabeth.chaisson@pgcps) to give input on MPSP recommendations or to request a speaker from the Capital Improvement Department at a scheduled meeting. In August, a preliminary Six-Year Capital Improvement Program will be issued to the board, and a public hearing on the plan will be held in September. 1In the two volumes that are available online, specific schools recommended for closure are not named. Here are the links for Volumes One and Two, respectively. Volume Three is not yet available online. Presentation on the Master Plan Support Project at the June 11 Board of Education meeting: Click here for the PowerPoint document. Click here to watch the video of the meeting. The presentation starts at 2:38:42 in the video.